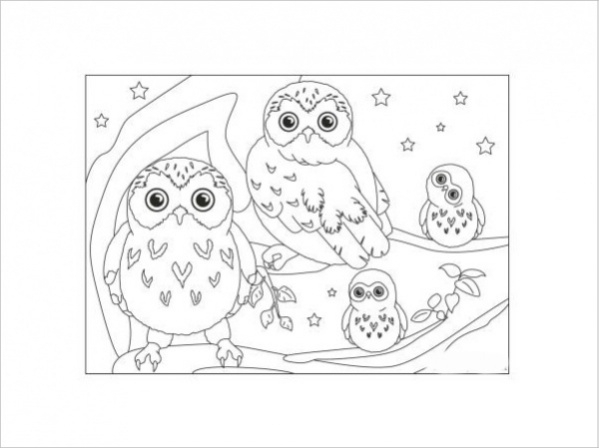 Coloring pages For Adults have customized patterns and lines so that the artists can grow the skills with adroitness and accuracy. 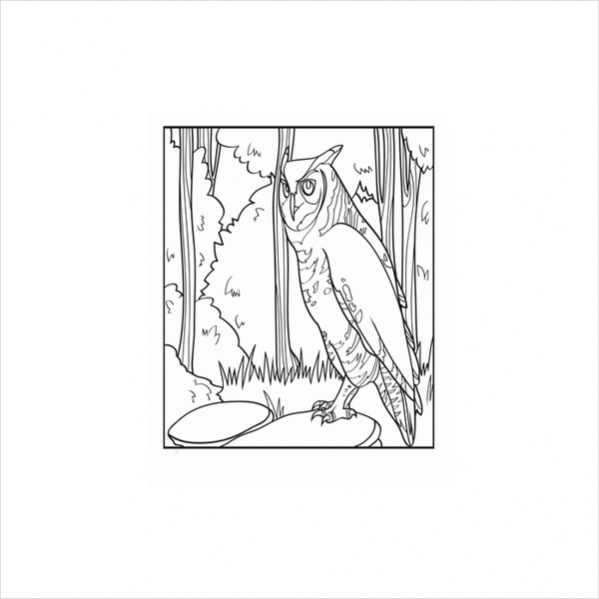 People use owl coloring pages are often used by people and the trainers too, assign the artists with these pages. The feathers, curves and intricate elements of the beak need special care to be colored. The level of difficulty varies from one figure to another. 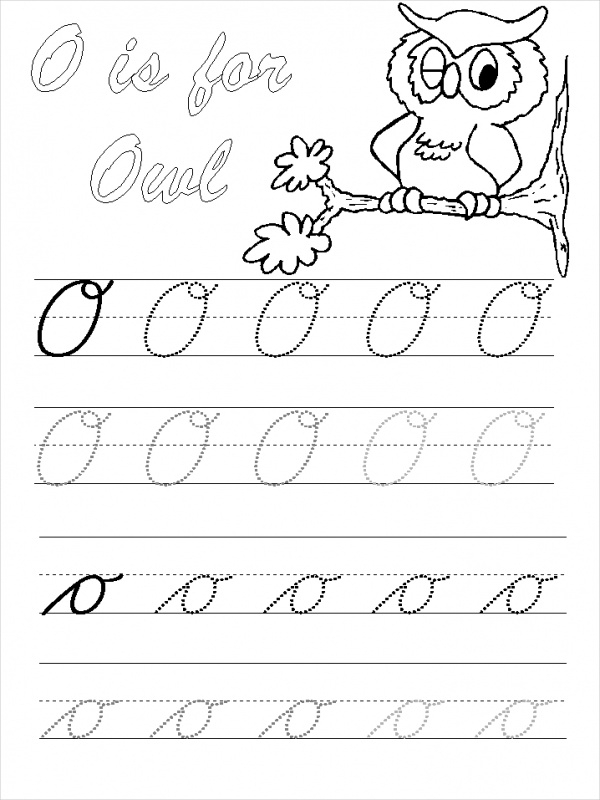 Here are fifteen free printable Coloring Pages of owls that you can use for practice. 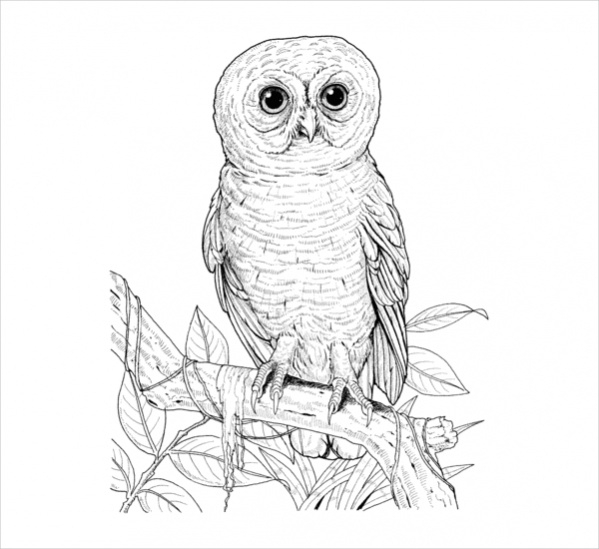 This is one of the most common owl coloring ideas and the figure of a great owl is presented here. It is sitting on a branch of a tree, with the head turned in clockwise. 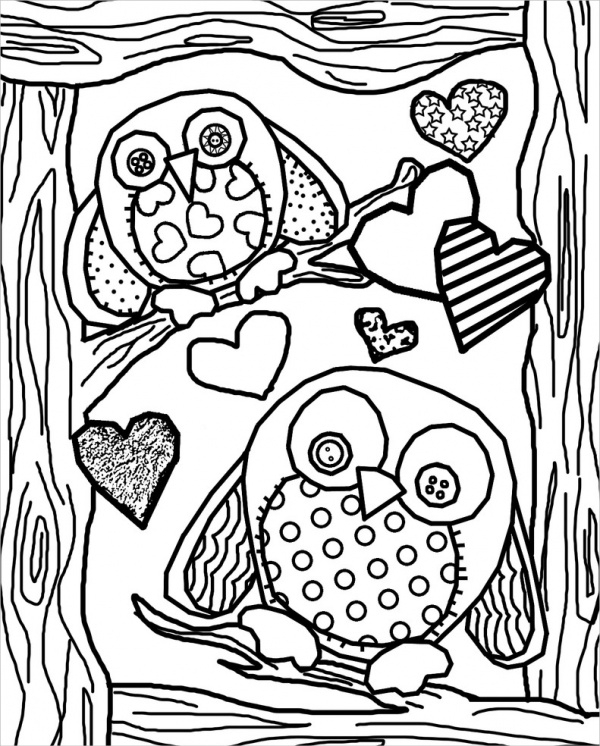 You may also see Free Coloring Pages For Kids. Owls look good when they are presented in the cartoon format. people can use innovative color blends to color up the feathers and wings. 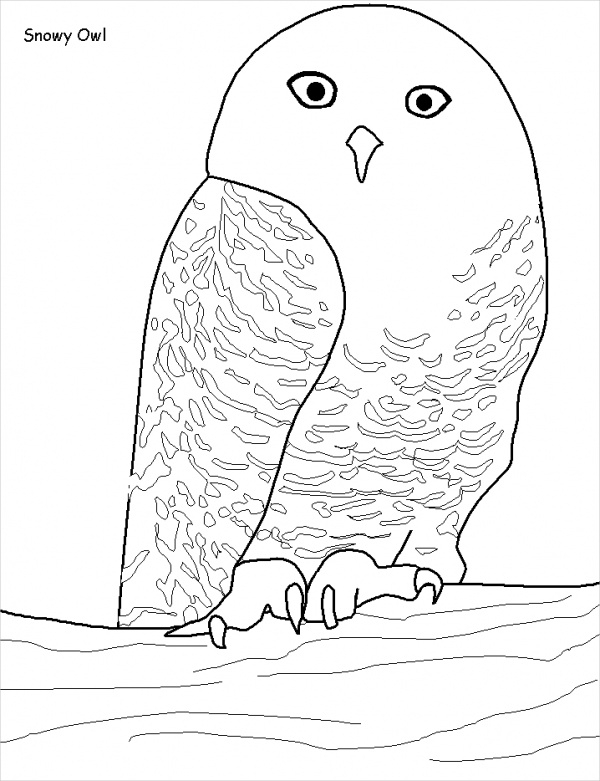 You can print the owl coloring page for free. 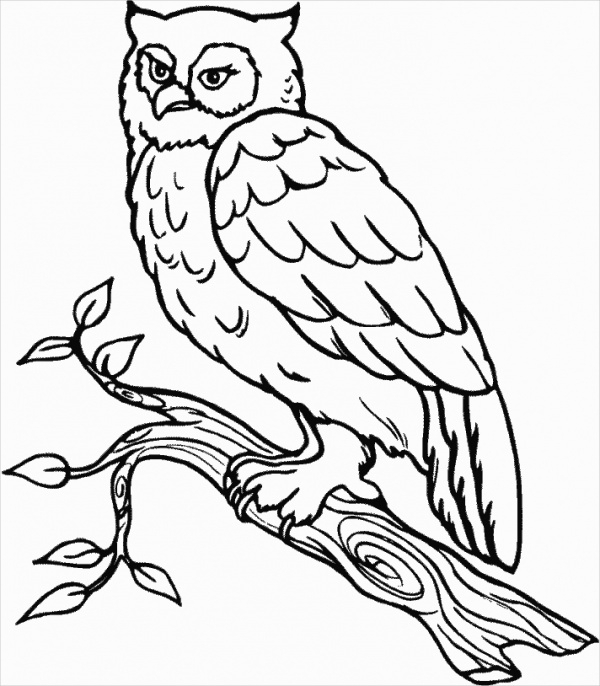 This owl has an angry look and is one of the common printable owl coloring pages for adults. It is sitting among the leaves and has horn-like projections on its head. You may also see Flower Coloring Pages. 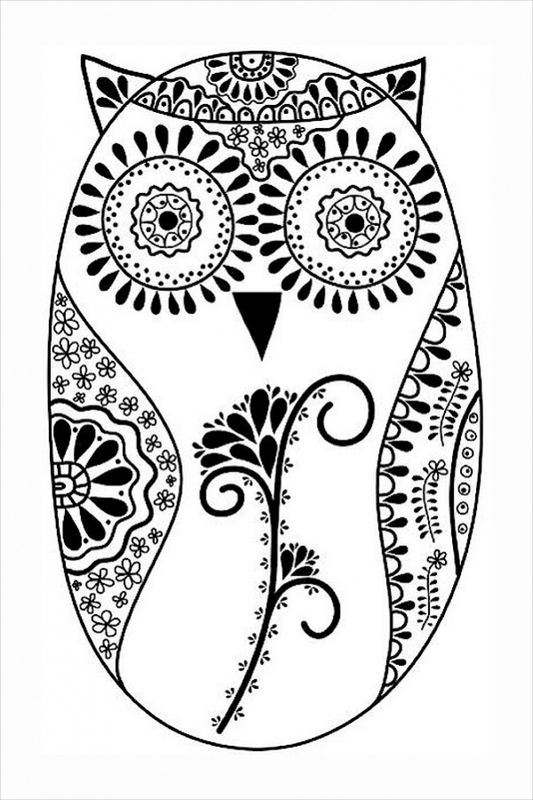 This is a cute owl design, customized for girls. The owl has a cute, childish look and there are some texts along with the image. 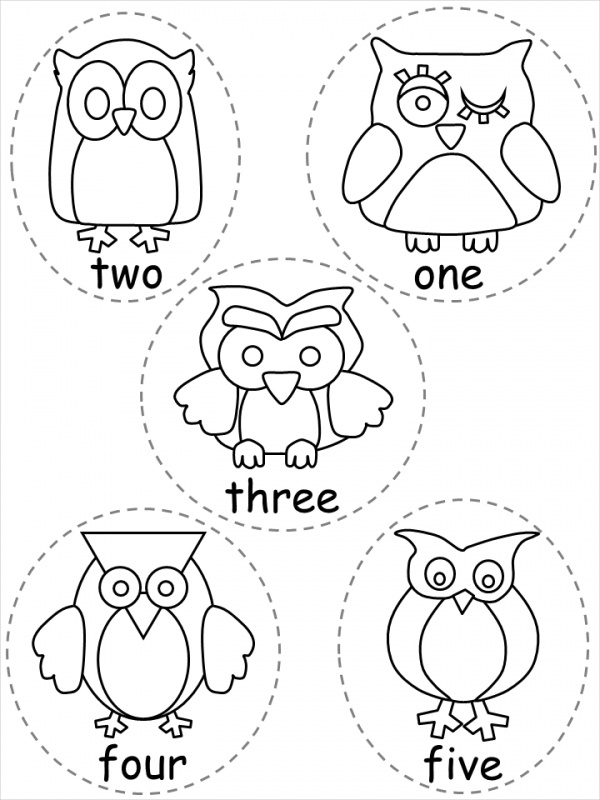 The kids have to color both the owl and the text. 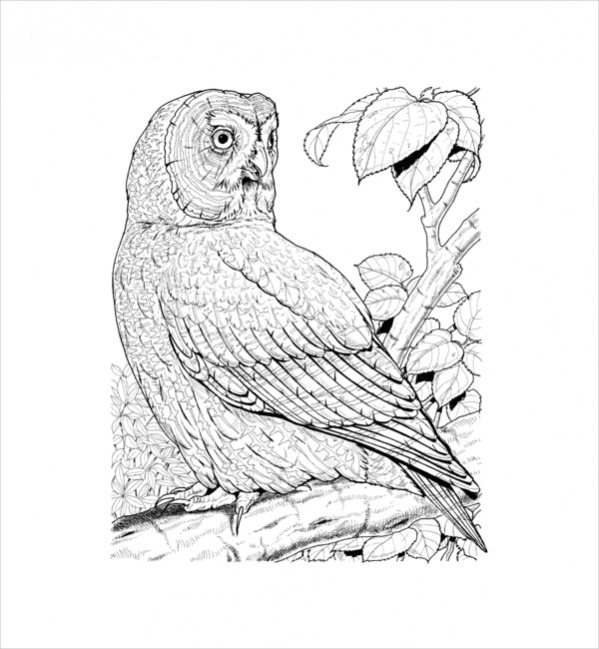 This image of the owl is a sophisticated piece of art, made with thin strokes of a pencil. The bird has big eyes and looks towards the viewers. 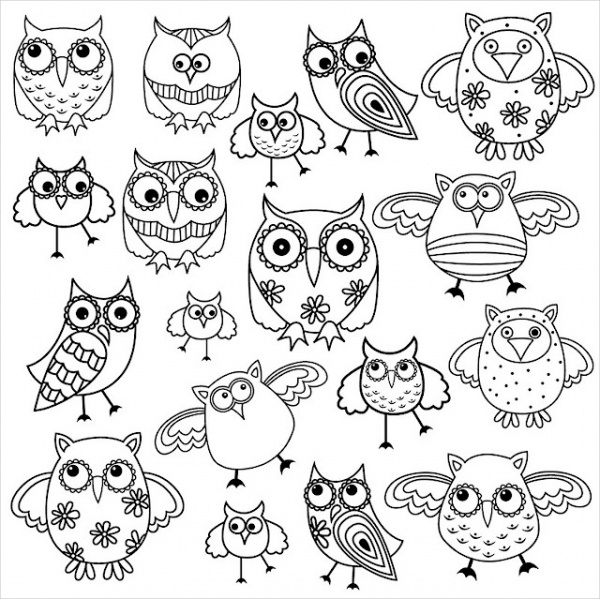 You can download or print these Cute Owl coloring pages for free. In this picture, the artists can use different color shades to fill up the picture. Delicate strokes are needed for the wings. This owl has a mixed expression on its face. The feathers are easy to color. This figure is at a moderate level and kids too can try out their skills. This is a collection of two owls, placed in funny postures. These are meant for kids to color up. They can easily fill up the cartoon-like figures with colors. 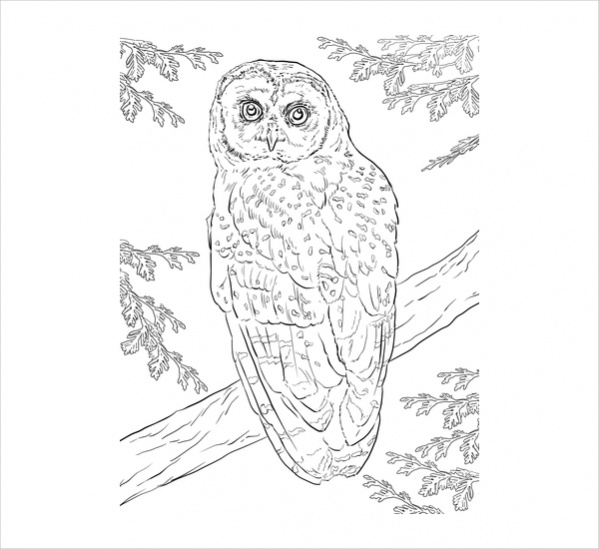 This owl coloring page is for the adults, as the difficulty level is quite high. The image presents a northern owl, presented in a sitting posture on the branch of a tree. This collection of owl coloring figures is customized for children. The picture contains other elements like stars and branches, that are to be filled up by the kids. This figure is of moderate difficulty level. The owl has horn-like projections and looks wise indeed. Both children and adults can try out their skills with this figure. These owls look happy and playful. The thin lines make the figures easy to be colored. Floral arts are also present in the bodies of the owls. This figure presents an owl in a sitting posture on a patch of grass. You can download the image for free from the portal. Blended color-innovations can be incorporated in this image quite easily. 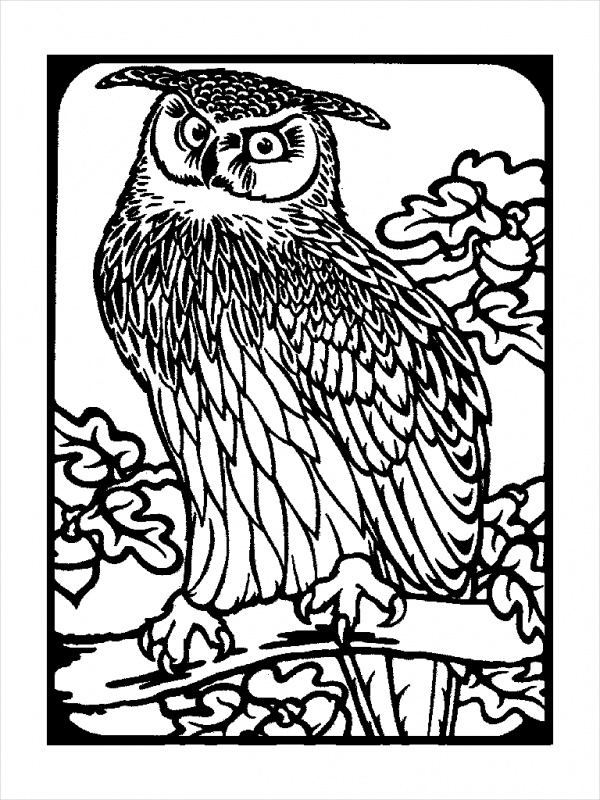 The figure of this baby owl is cute and has to be colored with delicate strokes. It is meant for the kids. You can get a free print-out of the page. 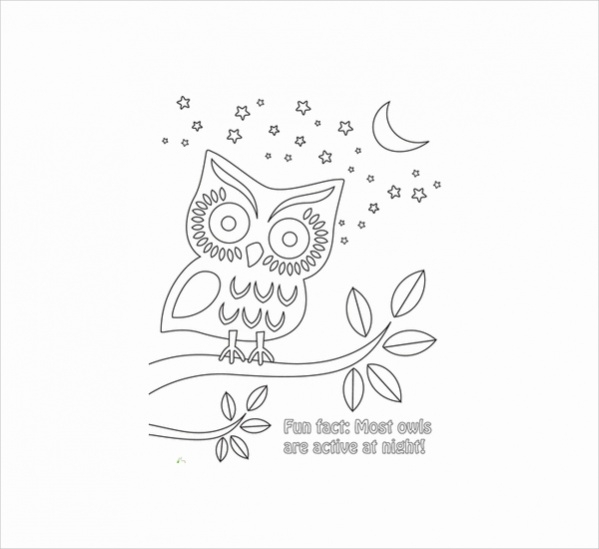 This is an editable coloring page with the figure of an owl in it. The floral and ornamental patterns in the figure make it innovative. This image is of moderate difficulty level. 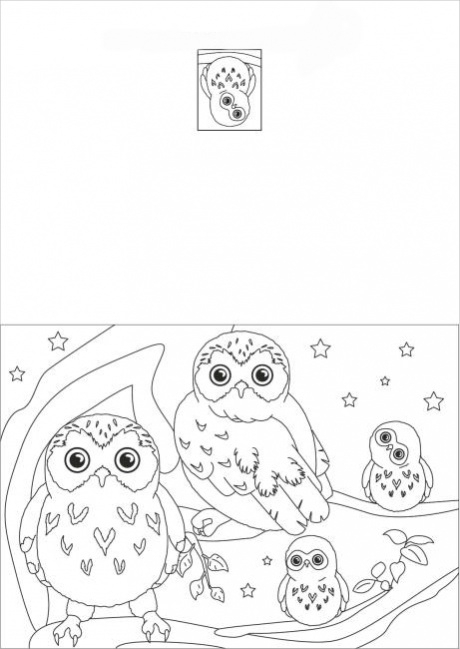 How to use these “Owl Coloring Pages”? 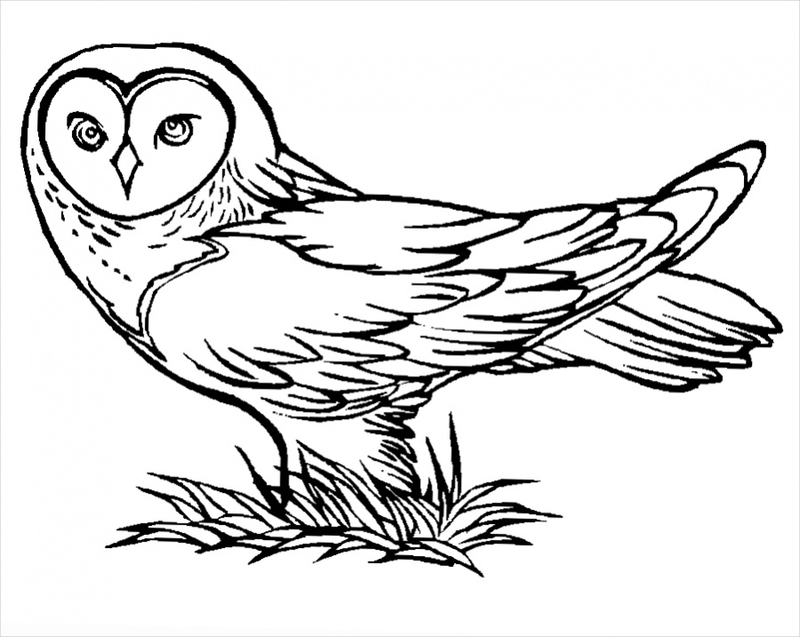 The owl coloring pages are available in the downloadable format. 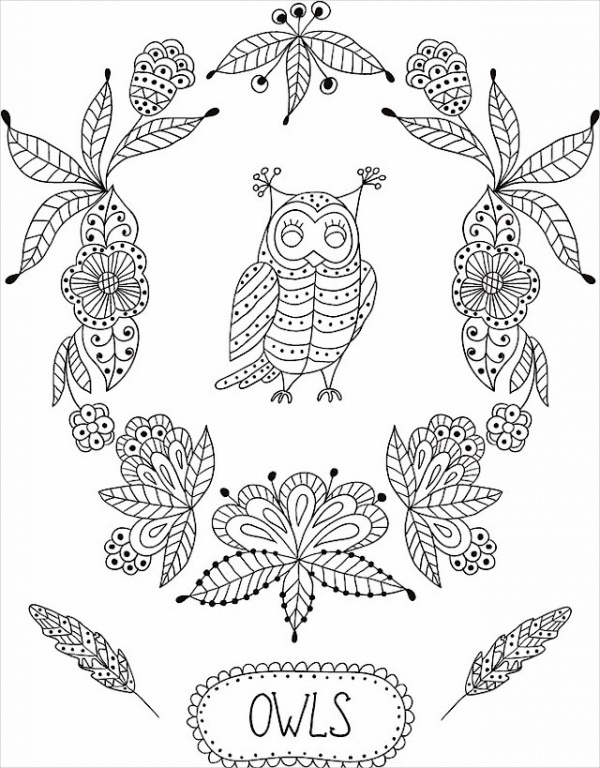 If you find any of the coloring pages suited for your purpose, you can download it for free. The pages can be printed as well. You can browse through the website and find out the images that suit your purpose. You can also edit the pictures for further personalization. The difficulty level being varied makes sure that you get the right pages for practice. If you are a trainer, you can allocate different images to your students.You may also see Coloring Pages For Girls. These pages can be colored up in an innovative way. The artists can learn about the incorporation of right color shades in the right areas. 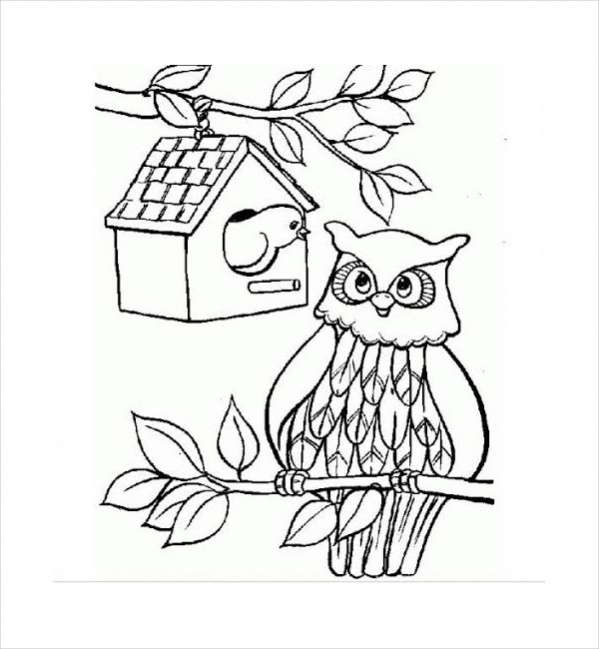 The new learners and kids can also have a good time, coloring the images of the bird. Browse through the website to get more personalized images. Edit them when required and enjoy free downloading of the pages.